Research shows that when we are engaged at work we are more focused, productive, work harder and push our organisation forward. We tend to be more creative, innovative and find opportunities. When our values and motivations are also aligned, are more fulfilled and happier. Achieving both is a win-win for individuals and business. 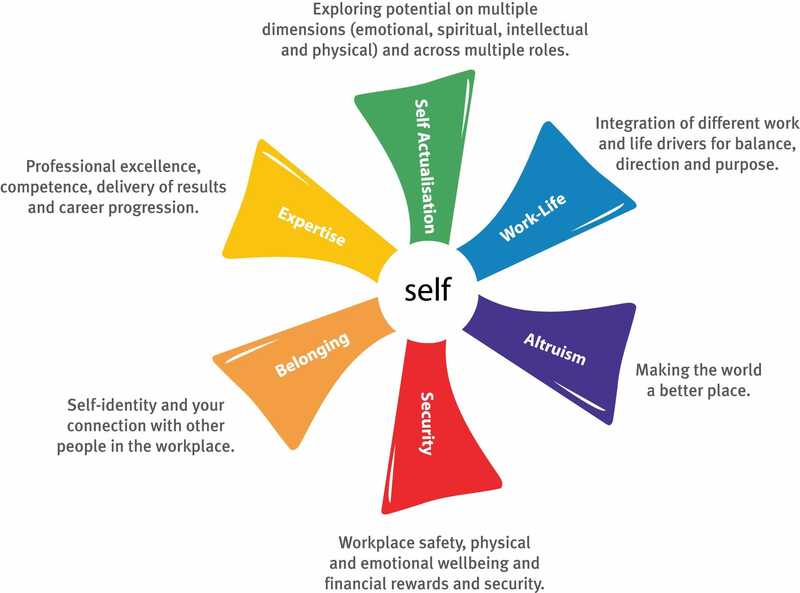 The individual Role Engagement Alignment Profile® was created by an Australian HR talent and career specialist to enable people to reap the rewards of peak engagement. 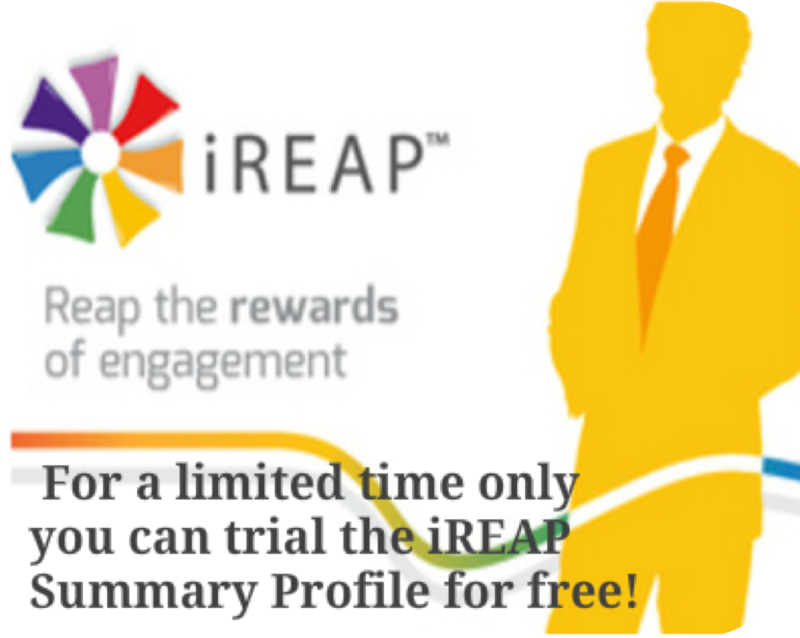 The iREAP® is a unique on-line diagnostic coaching and development tool designed to improve engagement levels, improve leadership effectiveness, enrich careers and create healthier workplaces. It takes less than 30 minutes to complete. Individuals to be more self-aware of your own work motivators. It helps you take responsibility for enriching your career. Insights from the tool empower your career decisions to stay and grow in your current role, move internally or go to explore opportunities elsewhere. Organisational leaders and talent managers to have effective development coaching conversations with their talent about career, engagement and aspirations. The result is a unique profile for an individual which outlines risks and opportunities for engagement. It also reveals practical engagement strategies, recommended development actions and an action plan template to structure a career engagement conversation with an HR professional, executive, Manager Once Removed (the manager's manager) or talent manager. On completing the online questionnaire you will receive your own confidential iREAP Summary Report. A Manager/Coach Report can also be generated by professional users to structure a talent development conversation. If you would like to find out more information about the research background of the tool and it's validation studies you are welcome to download the iREAP Technical Report. If you are an experienced talent (HR) professional, counsellor, coach or manager currently using other psychometric tools in your role you do not need to be accredited to use the iREAP Summary Report. Simply complete the RPL Application form and then purchase your professional trial pack. Once you have been using the iREAP Summary Report with your clients and have a good sense of your ongoing needs you can make an informed decision as to the level of ongoing support you require. For a limited time, you can trial the iREAP profile for free. To register for this include your contact details here and we will send you an invitation.